What better way to celebrate the great blue Australian oceans than out on the water and throwing in a line? Our Fishing Gift certificates are the perfect gift for Dad for Father's Day or a day out with the boys. Our range of fishing experiences feature charted freshwater tours to those who prefer to choose their own fishing adventure with boat hire options. Exclusively focus on your personal photography ambitions with practical in-the-field tuition customised to suit individual ability, experience and interest. 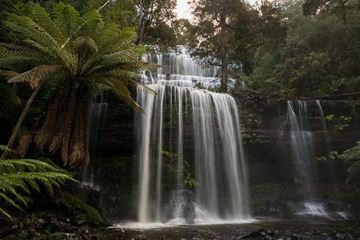 Visit Mt Field National Park and Russell Falls on a private photography day tour. 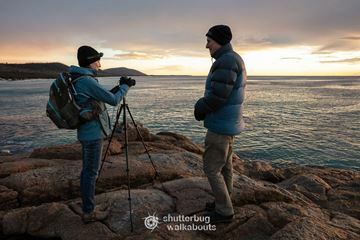 Guided by a local photographer, just imagine the photos you could take!This experience is a private special interest photography touring experience visiting iconic and picturesque locations of Mt Field National Park, with a photographer guide. Features of this tour include waterfalls, rainforest, alpine lakes, wildlife, birds and so much more.